It is nearly time for the 17th annual GRAMMY Foundation Legacy Concert presented by SEAGATE. This year’s theme is “Lean on Me,” and this will be a celebration of Music and Philanthropy. Every year, the GRAMMY Foundation Legacy Concert brings together some talented artists for a truly unique event. This concert will take place on Thursday, February 5th at 7:30 pm and is the perfect experience for music lovers staying in the hotels near the Wilshire Ebell Theatre. Tickets are now on sale and will cost $45 per person. Each ticket will also grant you admission to the post-concert reception. At the GRAMMY Foundation Legacy Concert, you will experience a live musical performance like no other. In addition to the concert, there will also be archival footage presented by the GRAMMY Foundation’s preservation grant archives. This year, the theme of the Foundation Legacy Concert is “Lean On Me.” This event will explore the evolution of the role that music has had in advancing philanthropic causes. Also, the night’s event will celebrate all the talented visionaries that are behind the creation of iconic songs and concerts that we all know and love. This year, there will be some artists who will be participating in this event. The participants include GRAMMY winners such as Melissa Etheridge, Bryan Adams, Cyndi Lauper, and Willie Nelson. GRAMMY-nominated artists such as Robin Thicke and singer/songwriter Aloe Blacc will also be participating. 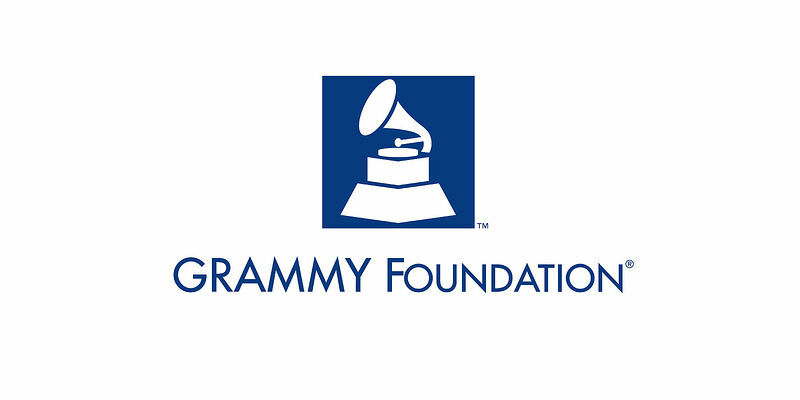 The GRAMMY Foundation was created in 1988 to create an understanding, appreciation, and advancement of the contribution that music has had on American culture. The foundation focuses on all the musical legends of the past that changed the face of music to the newer artists who are continually pushing the boundaries of music today. To achieve this mission, the GRAMMY foundation creations, various activities, and programmes that not only engage the music industry but the general public and the cultural community as well.